One of these days I was checking what's new in some HiFi e-shops from Germany. 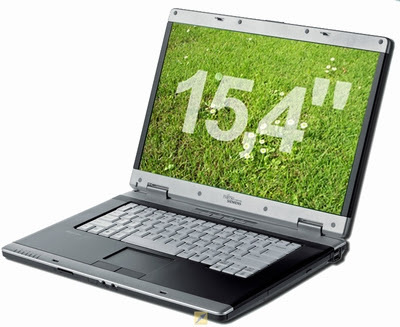 Look what I found: Linux powered laptop, brand new for €470! That's a real bargain. Please see the specs from this link and act quickly if you want it... it's a clearance sale! Update: item not anymore available!